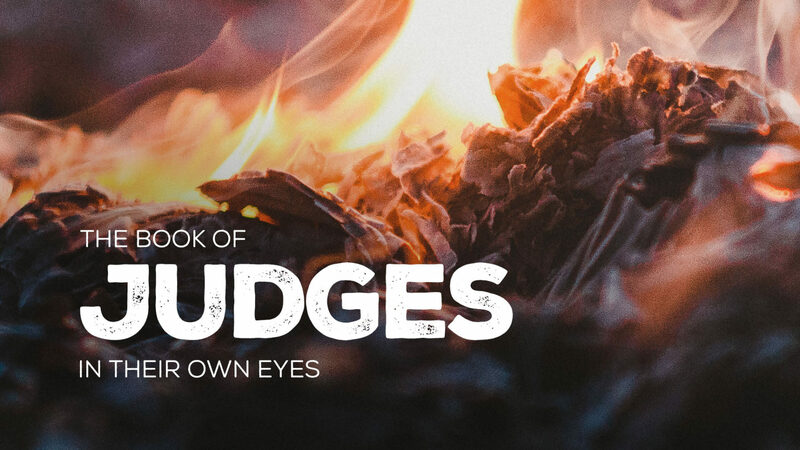 The book of Judges is a hard book—a strange book. Things are falling apart of Israel. Constantly tormented by their enemies, on the verge of constant civil war, and without a spiritual guide, it’s hard to find evidence of God at work. It teaches us about discovering God at work in our own complex and disorienting times. God is at work. Can we train our imagination and sense to discover it.